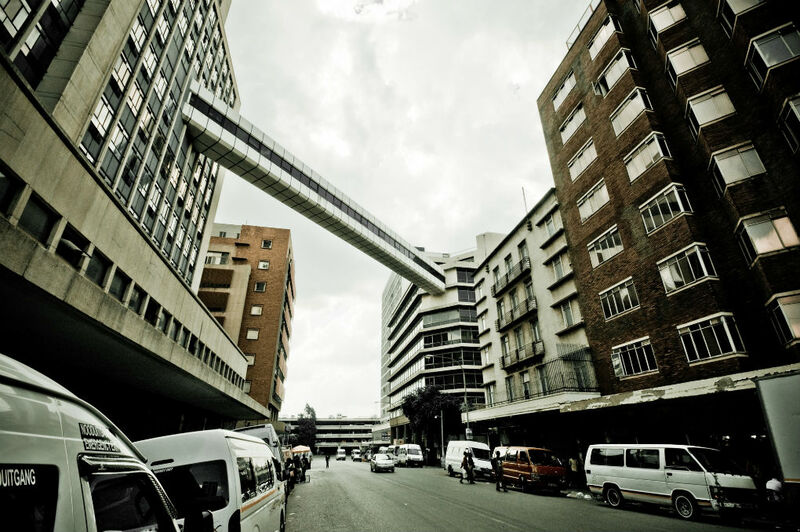 Inner city Johannesburg is riddled with skywalks, the enclosed bridges between two or more buildings, often high above the street. 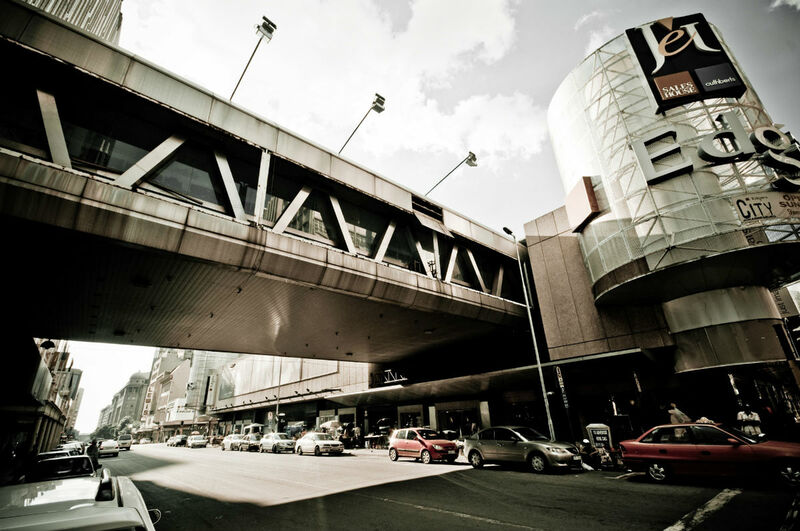 Today the majority of the these skywalks are abandoned but yet are still a reminder of the approach to urban development in previous decades. 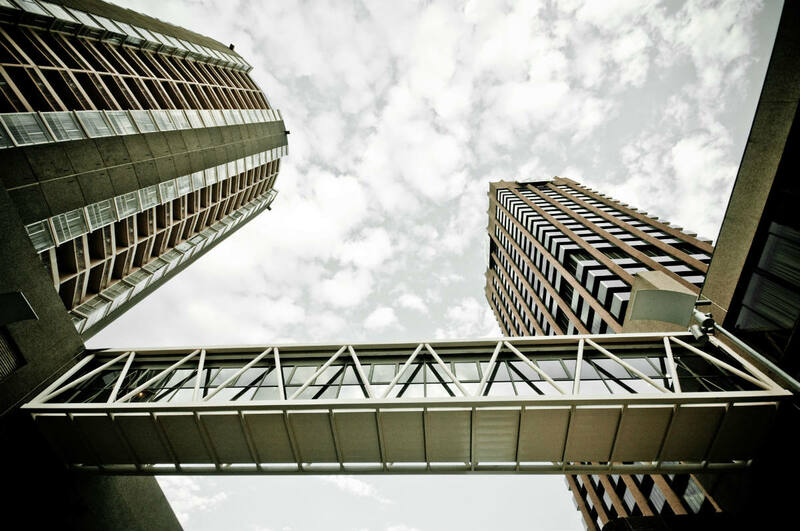 Skywalk asks questions about their place in modern Johannesburg and South Africa. A multimedia project, coming soon, by Submedia.